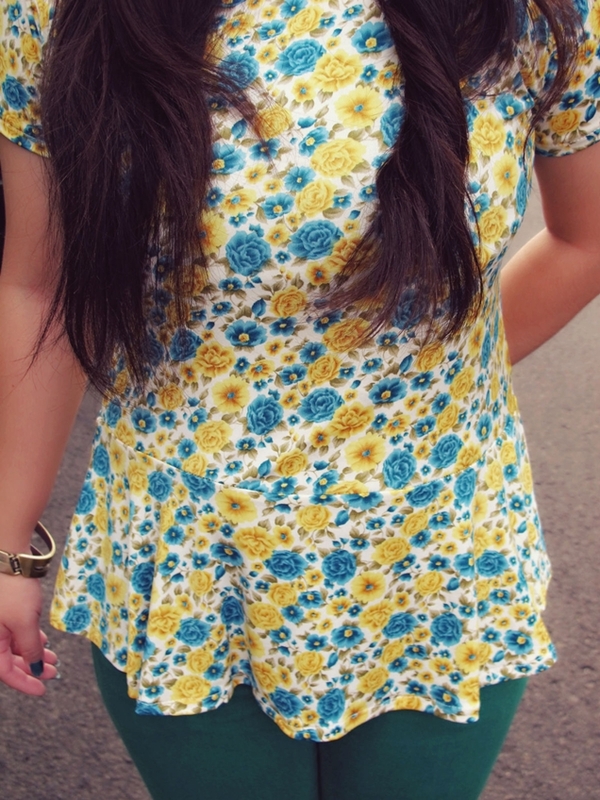 In my opinion, flower pattern can give your outfit a girly looking, classic, vintage, or an elegant touch. It's also easy to mix and match the pattern with any colour or other patterns. I've been kinda addicted the flower pattern lately and the peplum floral shirt that I wore in these photos is one of my favorite. You look really nice here! 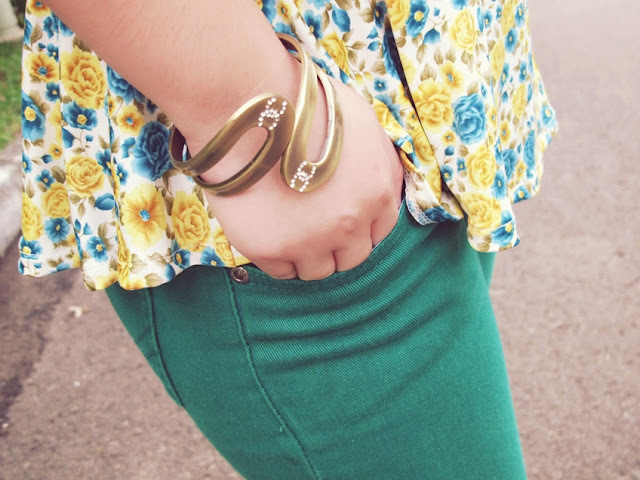 Love your green jeans <3 Would you like to follow each other? Livia! You look so cute in this outfit! I love it! you look so adorable, love your top!! great outfit and blog dear! Such a pretty outfit! 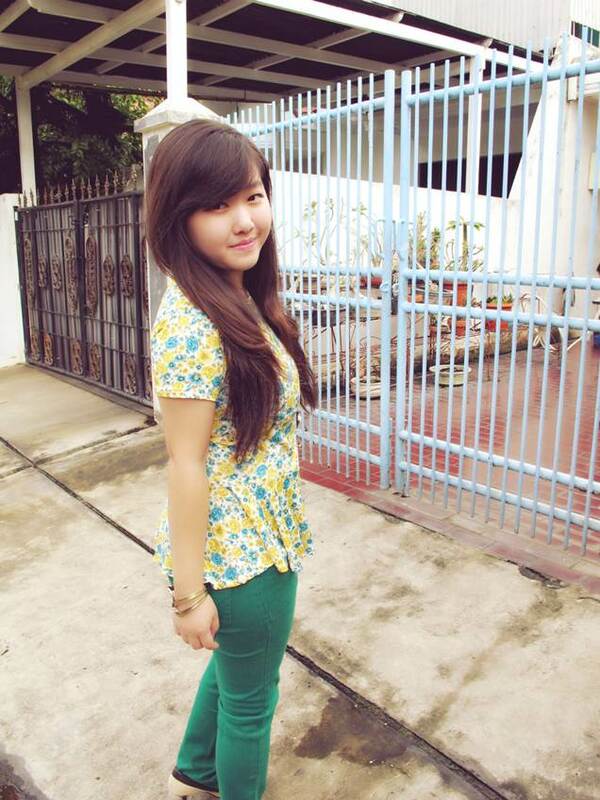 :) Your top is really adorable and also love the pants, great combination. Lovely images too! Love your hair! Great outfit! Your outfit is really cute. Thanks for visiting my blog, of course we can follow each other. 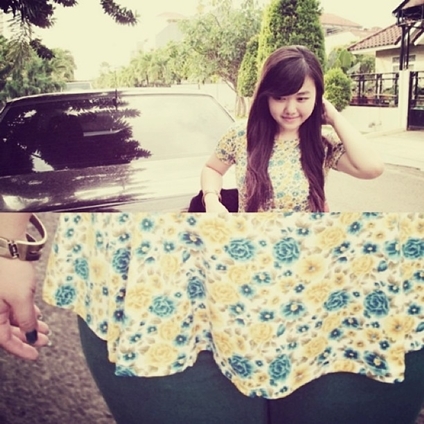 In love with your peplum top ! So in love with floral prints right now, you look beautiful and love your chanel bracelet, so cute. so happy to have found your blog!!! your outfit is perfect and I like your sense for fashion~ beautiful photos :) I'm following on twitter and instagram... nice to meet you☆*:.｡. ps: your hair looks amazing! 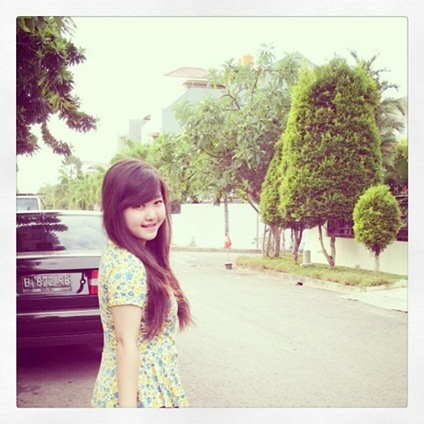 adore ur floral top! 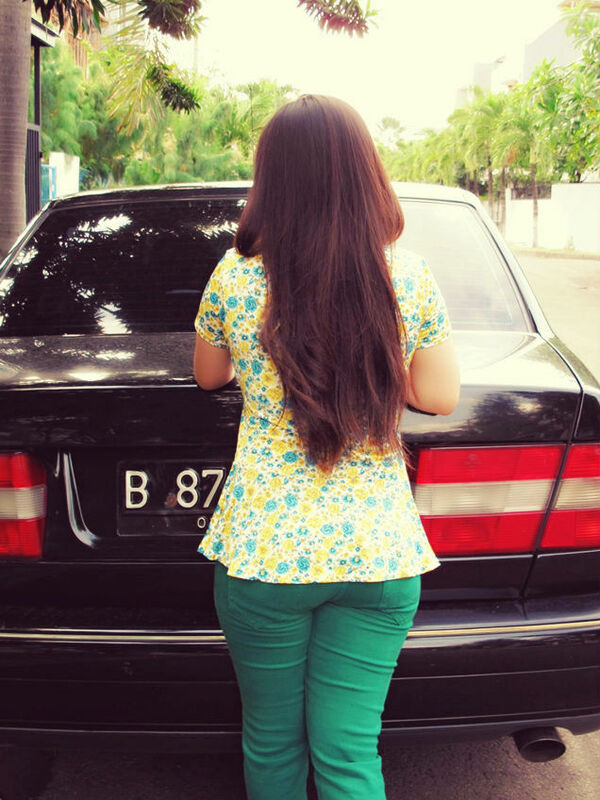 it's peplum cut, isnt it? 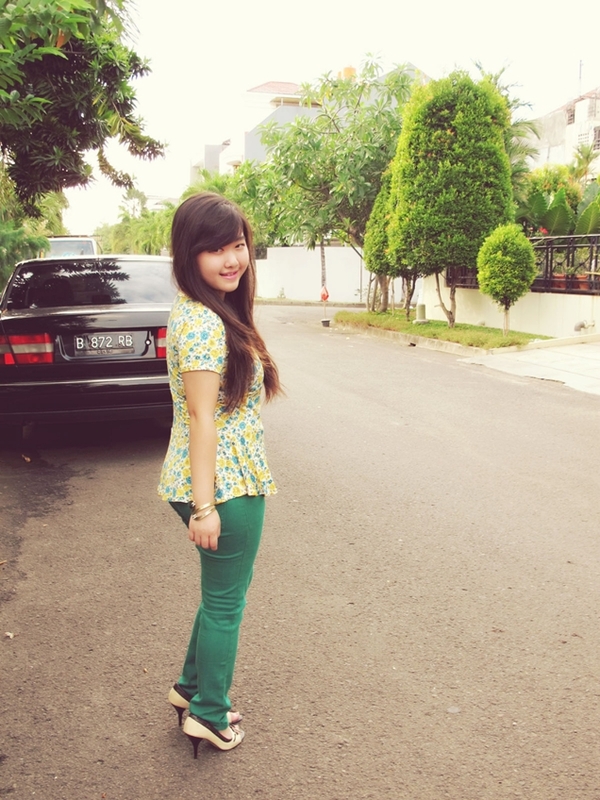 green jeans + floral peplum = love! 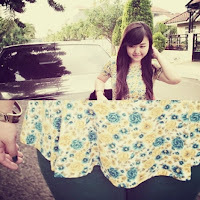 really cute outfit, I love your peplum top! Gorgeous outfit and lovely pictures ! Really cute post ! Love the floral so in this season I can't get enough of it! You look so pretty! Love your top! Would you like to follow each other on GFC, G+ and Bloglovin? nice pics! thank you for you comment on my blog.. your dog is beautiful! so gorgeous! I just followed your blog please go check mine out and give it a follow! Love this look, that top is so pretty! New follower on GFC, hope you'll follow me back! I absolutely love your style! So pretty and feminine, I am a total magnet towards floral patterns!